Filmmaking auteurs (writer-directors who are considered the “authors” of their films) are sometimes known for their stunning debuts. Terrence Malick had Badlands (1973), Jean-Luc Godard had Breathless (1960), and Quentin Tarantino had Reservoir Dogs (1992). These are movies that broke onto the scene with fresh, captivating vigor. They broke ground with their original style, announced new eras in cinema, and revealed to the world the massive skill residing behind the camera. In all three of the above examples, the director was giving it his first try at filmmaking, and all three became unbelievable successes. Now, not every great auteur director is required to have a remarkable (or even watchable) first effort. Many excellent directors are known for sloppy, unfocused debuts, such as Francis Ford Coppola and Peter Jackson, who had less-than-promising starts. However, the two directors we’re looking at here are not in this camp. With a laundry list of the most critically and commercially successful films of the last fifteen years, Christopher Nolan and Darren Aronofsky can comfortably be called auteurs. We’ll start with Nolan. Known for his intelligent blockbusters, he has proven he can take on low-budget and big-budget mind-benders, provide highly entertaining, thoughtful, and twisty thrillers (Memento, The Prestige, and Inception), and create one of the greatest trilogies (Dark Knight) of all-time, superhero or not. Somehow the man is only 43. He has his fanboys who will trumpet anything he does (I’m probably one, but even I can admit that The Dark Knight Rises was a bloated, hot mess), but no matter how you feel about his films in general, you have to concede that he always brings something that shifts the cinematic landscape. Similarly, Darren Aronofsky has grown in influence since he began working. In 2000, his Requiem for a Dream was lauded as something unseen by even the most seasoned moviegoers. After his 2006 effort The Fountain failed with critics and the box office (it has since found its own cult following), he returned with The Wrestler and Black Swan – two provocative, dynamic psychological thrillers. Aronofsky was given a huge budget for this year’s Noah, finding some critical praise, but failing to make back the $125 million Paramount Pictures used to make it. While he hasn’t had the big-budget success Nolan has enjoyed, they still earn comparisons by way of their style and tone. Until it fell through, Aronofsky was razor close to taking on his own superhero story with The Wolverine. Before all of the fame and million dollar budgets, Nolan and Aronofsky both made indie debuts in 1998. They were both in black and white, both created on shoestring budgets, and both come in under 90 minutes. Neither of them feature any notable actors, and each man wrote and directed their respective film. Besides these uncanny similarities, both films are dark, psychological portraits that aren’t afraid to explore bigger ideas. Nolan’s Following explores the life of a young writer who follows people to garner material, but it’s more as a kind of weird, voyeuristic hobby. The trouble begins when he follows a man named Cobb (also the name of DiCaprio’s character in Inception), who ends up being a thief that steals for sport. 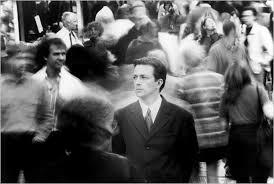 The writer – while hesitant at first – falls prey to the thrill of theft, but of course things are not what they seem. 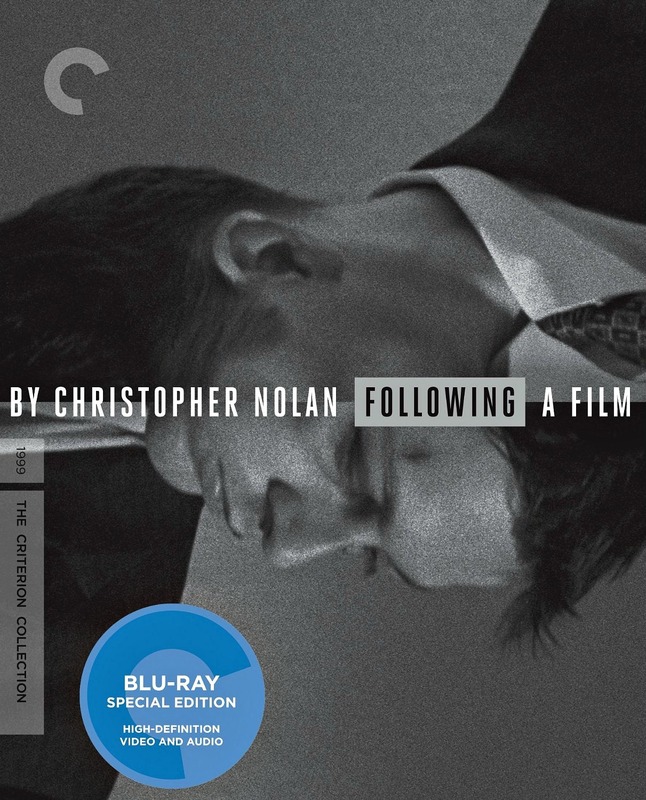 Nolan gives us a couple twists along the way, which is part of what makes Following such a fun watch. Still, it’s the confident visual control, skilled pacing, and intelligent story construction that makes Nolan’s first so worthy. Aronofsky’s Pi has similar pillars, but the execution is a little different. Pi is all daring, visual panache, as it’s told from a wholly subjective point of view. More than a few scenes are filmed as if there is a camera attached to the main character’s head. That character is Max Cohen, a brilliant mathematician who has built a supercomputer in his apartment that he believes will be able to unlock the key to understanding all existence. Throughout, Cohen becomes more and more unhinged, as a Hasidic sect and Wall Street firms alike attempt to steal his secret. The ending is shocking, visceral, and ambiguous. Now that we know why these two films were so successful, what were some of the weaknesses of their debuts? For Nolan, it’s the thin script that doesn’t have the substance of other films of the same genre. In his defense, Following was made on an IMDB.com estimated $6,000, a minuscule number (Pi was made with $60,000). It’s truly amazing Nolan accomplished so much on this project. 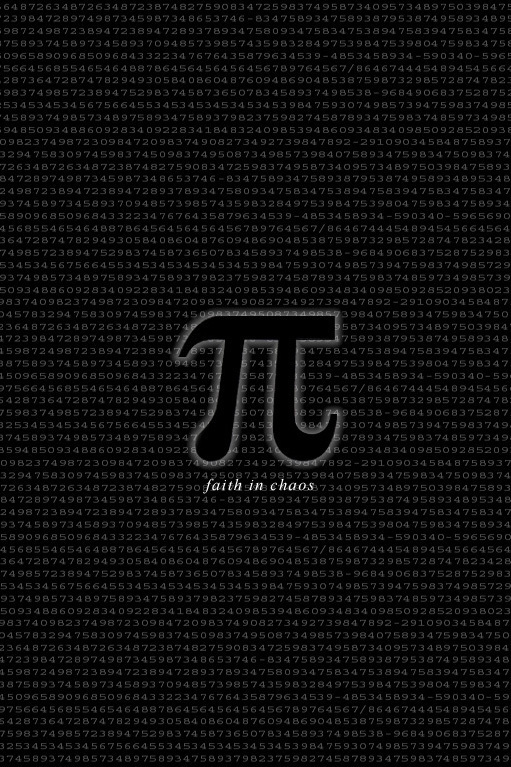 Aronofsky has his own script issues, as Pi gets a little sloppy near its middle. He also doesn’t get the same quality acting from his supporting characters that Following has. The lead actor (Sean Gullette, also a co-writer) does fantastic work, but the others come off a bit cardboard-y. Furthermore, Pi is just simply more difficult to watch. It’s a little darker and edgier. I’ve seen it twice, and that’s probably enough. All in all, I prefer the watchability and highly effective thrills of Nolan’s Following over the reckless, volatile Molotov cocktail that is Pi. Not that it doesn’t have its moments, but Aronofsky has always been a more emotional, idiosyncratic filmmaker. Where Nolan stays mostly rational, only letting doubt and uncertainty creep in slowly on his characters, you know that insanity will ensue at some point in an Aronofsky picture. As both of these directors continue their careers, fashioning new entries into their canons, we can rest assured that their films will remain challenging and rewarding. They always have been.